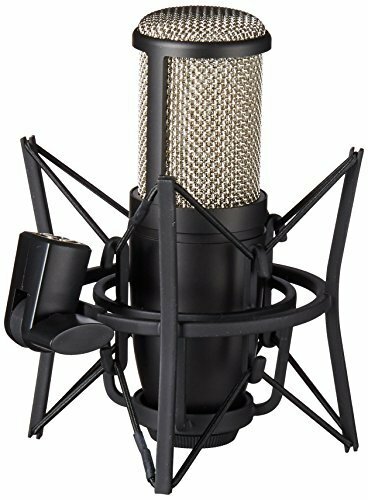 PROFESSIONAL PROJECTS For Project Studios and Stage The P220 is a large-diaphragm true condenser microphone offering a warm and clear sound for lead vocals, acoustic guitar and brass instruments. A switchable bass-cut filter and attenuation pad make it perfectly suited for use on loud sound sources with sound pressure levels up to 155dB SPL. The rugged and roadworthy design also makes the P220 a perfect choice for on-stage applications. The P220 represents the most popular and successful microphone within the actual Project Studio Line. It comes complete with a spider-type shock mount in an aluminum carrying case.